You workout so you can develop more muscle, right? (Even if this is not the reason you say you workout it actually is--here me out.) 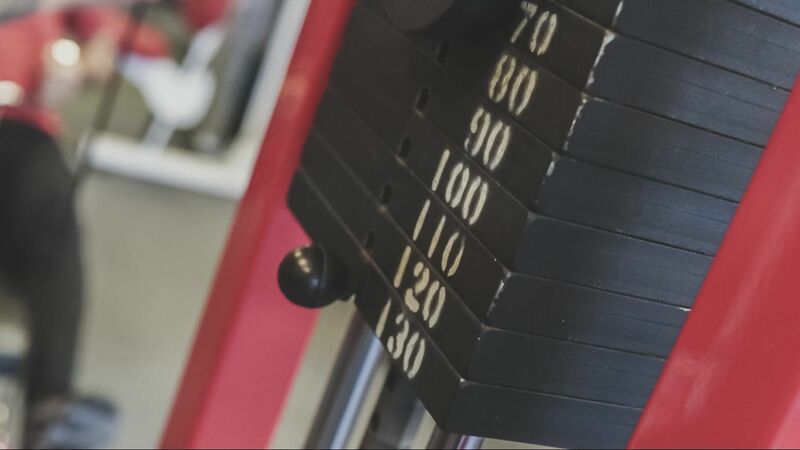 Maximizing muscle development leads to increased strength, a toned body, more energy, stronger bones, better heart health, improved cardiovascular conditioning, greater functionality and flexibility. Did I hit on a few reasons you workout!? If so, then muscle development is important to you. But I'm not here to talk about that today. I want to talk about one of the common [negative] side-effects of exercise and a healthier way to handle it. When the pain sets in after training or other activities, do you reach for the Advil? Alleve? Or some other over the counter NSAID (nonsteroidal anti-inflammatory drug)? Does “the pain”—be it knee, shoulder, back, elbow, neck, head, or muscle—come around frequently? IF THE ANSWER TO THESE QUESTIONS IS, YES, THEN YOU MIGHT BE INHIBITING YOUR MUSCLE DEVELOPMENT. Research over the past 10+ years has shown that high-dosages of NSAID’s blunt hypertrophy in young trainees, while hypertrophy in the elderly is seemingly unaffected. The mechanisms by which the young are affected and the elderly are not is too in-depth to explore here, however, this evidence does not mean the elderly should be popping NSAIDs like Skittles. It's likely that the elderly are not as much affected because, comparatively speaking, their potential for muscle hypertrophy is significantly less than young trainees. We know enough about the effect of over the counter drugs on the stomach lining, liver, and kidney’s to make a concerted effort not to use them on a daily basis. SO, WHAT CAN BE DONE TO TEMPER THE PAIN, NATURALLY? Of the natural solutions that dull joint pain and decrease muscle soreness, tart cherry, has been highly effective for me, our members, and most importantly, proven in clinical studies. Tart cherry has anti-inflammatory and antioxidant properties which are where it's effectiveness stems from. Though I've written about it elsewhere, it bears repeating. The benefits of tart cherries don't end with muscle soreness and joint pain relief. This super fruit has also been linked to cancer prevention, heart disease prevention, and naturally, boosts melatonin which enhances quality and length of sleep. LOOKING FOR CLINICAL PROOF? CHECK OUT THESE STUDIES! EFFECTS OF POWDERED MONTMORENCY TART CHERRY SUPPLEMENTATION ON AN ACUTE BOUT OF INTENSE LOWER BODY STRENGTH EXERCISE IN resistance trained MALES. 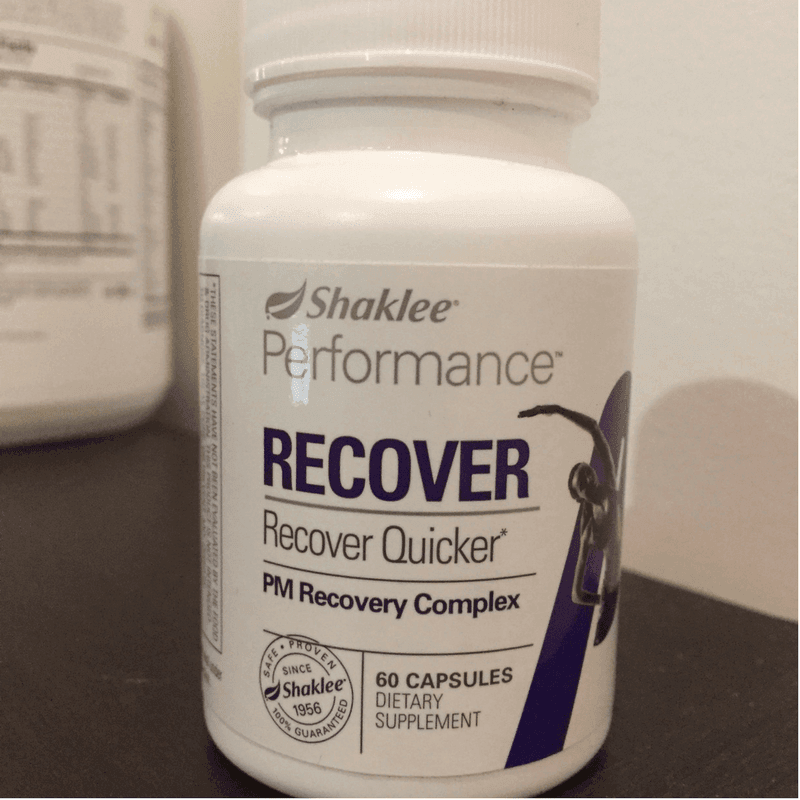 Shaklee's RECOVER PM is not only a potent and high-quality source of tart cherry, but it also contains Boswellia Extract and Safflower Extract which are also proven anti-inflammatory substances. PICK UP A BOTTLE HERE.